The US-FDA (US- Food and Drugs Administration) announced on 13 August that it will permit the marketing of Natural Cycles’ contraception app in the US for pre-menopausal women aged 18 years and older. This app was previously approved in the UK and is currently being investigated by various regulatory agencies. 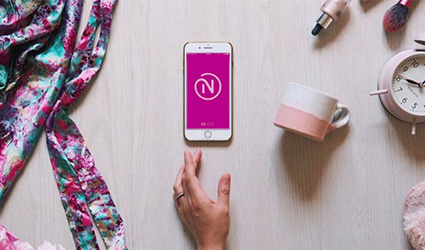 This algorithm-driven app helps in tracking menstrual cycles and informs users of their fertile status. This contraception app is a subscription service which includes both the app and a basal thermometer. By taking the temperature in morning and submitting extra information about their cycle, the app generates details about the user’s fertility. The app is a CE certified contraceptive in Europe, which raised $30 million in funding in November 2017. The low-to-moderate-risk levels of the app were reviewed through the FDA’s de novo premarket review pathway. The FDA announced that it would be launching “special control” criteria to shed light on its reliability, accuracy, and pregnancy prevention effectiveness for future contraception apps. But the investigations regarding robust substantiation and unplanned pregnancies while using the app are still ongoing.